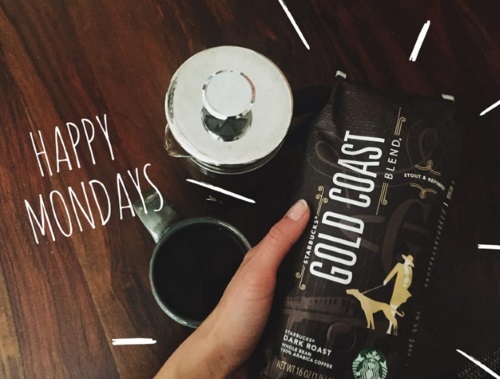 Starbucks Happy Monday offer is back with their final offer this month! Starbucks Rewards members can get 5 bonus stars when they spend $10 or more in-store on Monday, March 28 from 2pm-close. To get this offer, you must pay with your registered Starbucks Card/App. Bonus stars will appear in 24 hours. This coupon can be used one time per card.